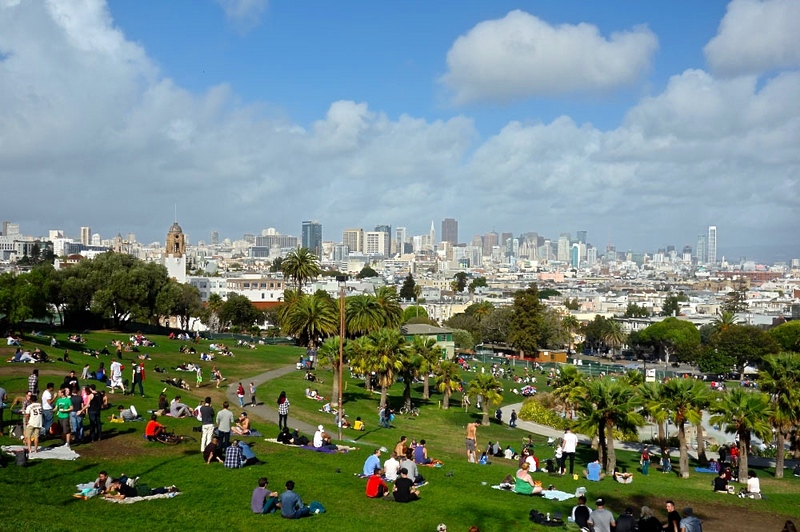 Home > San Francisco Travel Tips > San Francisco—Where Do I Start? San Francisco is a special city. With proper research, you can experience the best spots with no issues. The tip is to start at the beginning. The most famous part of San Francisco is Fisherman’s Wharf. Some call it hokey, but most enjoy its attractions, especially for your first visit. 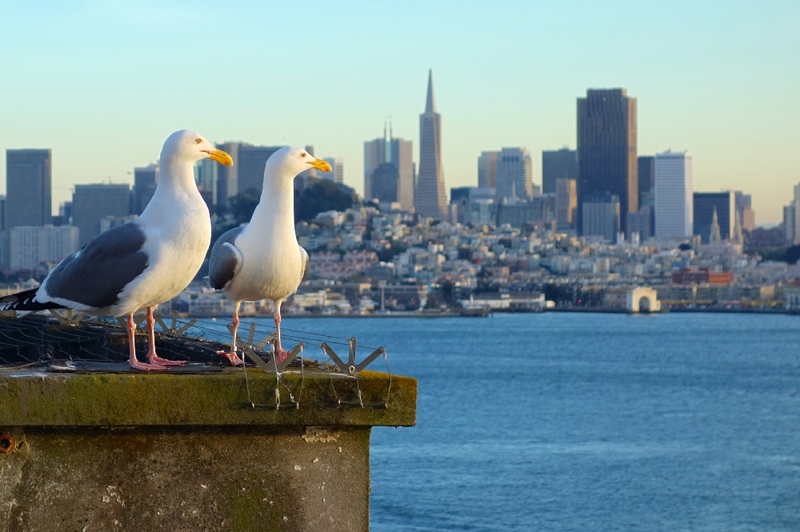 You can stroll on Pier 39 and watch the sea lions, sip an Irish coffee at the Buena Vista Café or stroll the neighborhood and look out for Bushman. And you can do all this before your tour of Alcatraz. 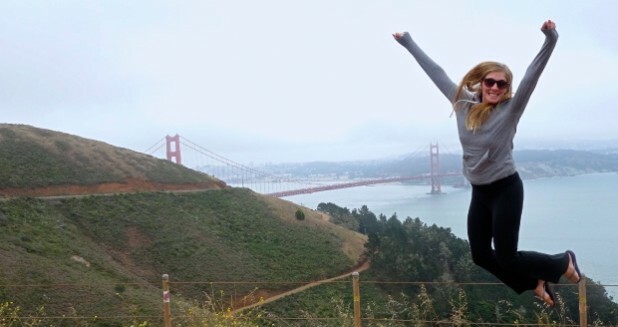 You can choose to follow our Day 1 itinerary and ride a bike across the Golden Gate Bridge. Or, if you’re not into exercise (or hungover), you can follow oue Day 2 itinerary and head to Haight-Ashbury (pronounced “hate”), the hippie part of town. The neighborhood offers so much, including the history of the Summer of Love and the gateway to Golden Gate Park. 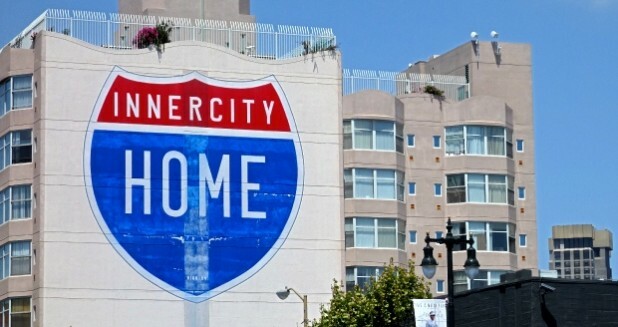 You also can see a pro sports game such as San Francisco Giants baseball or Golden State Warriors basketball, visit a free museum, or walk the streets of San Francisco to soak up the cultural street art. Truthfully, in San Francisco, anything you can imagine you can do, as long as you budget your time and plan ahead— all things we can help you with. The public transport is not hard to manage, either, and the views you find in San Francisco are like nowhere else. Even if you need a late night snack, we can help you out. We are here to make your travel life easy. Not convinced yet? The city has parrots in the trees and events such as Bay to Breakers and the Folsom Street Fair, which many travelers never experience. And that’s what Orange Sky is here for. 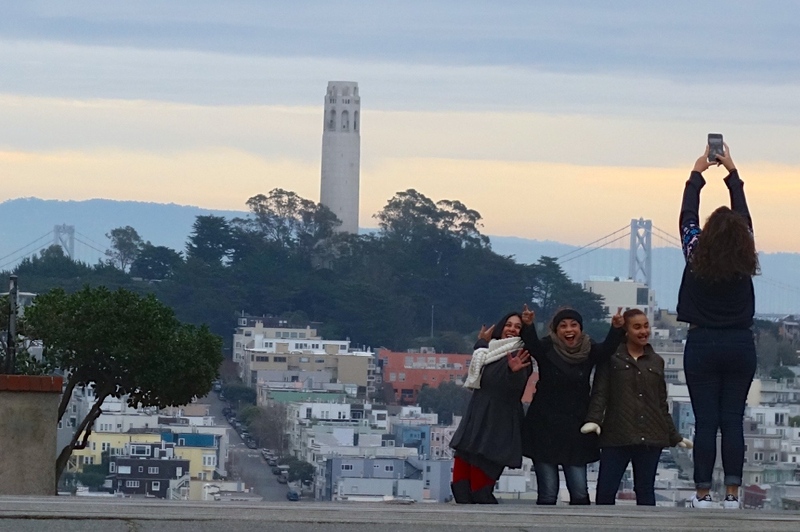 We want to empower you to see San Francisco on your own— to not miss the best parts. And when you see we are trustworthy, feel free to join us on a legendary road trip to the lesser-known parts of America. San Francisco is special. We hope you enjoy it as much as we do.